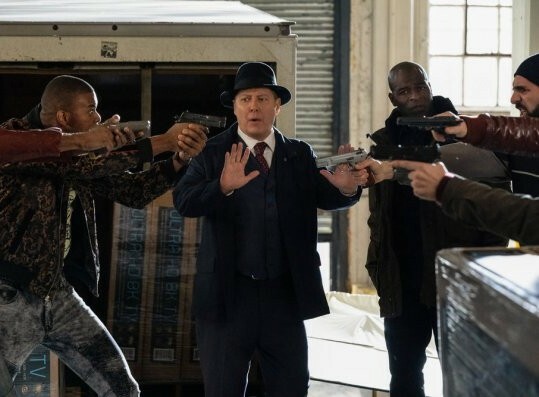 Here's a preview of this Friday's episode of The Blacklist titled, "Lady Luck." Liz and Ressler investigate a Blacklist who offers to erase gambling debts, at a deceptively high price. Meanwhile, Dembe grows concerned as Red tests the loyalties of their business associates in search of the individual who turned him into the police. Red isn't going to let it go. Dembe is really in between a rock and a hard place. I don't think he'll tell, but oh man if he did....I would lose my mind in the best possible way. What do you think about this week’s episode? Leave a comment. You can catch The Blacklist on Friday at 9/8c on NBC!